Firmware updates are released by companies after the device hits the market to resolve software problems and add new features to those devices; in the case of Insignia TV's, it's the latter. If your Insignia TV is running fine, there's no need to update the firmware, even if an upgrade is available. However, if you're experiencing software problems, such as the TV randomly turns itself on and off or if the TV's settings aren't working as they should, Insignia may have released a firmware update that resolves that problem. Insignia TV firmware updates are free and don't take more than half an hour to install, including the time it takes to download the file and place it on a USB flash drive. 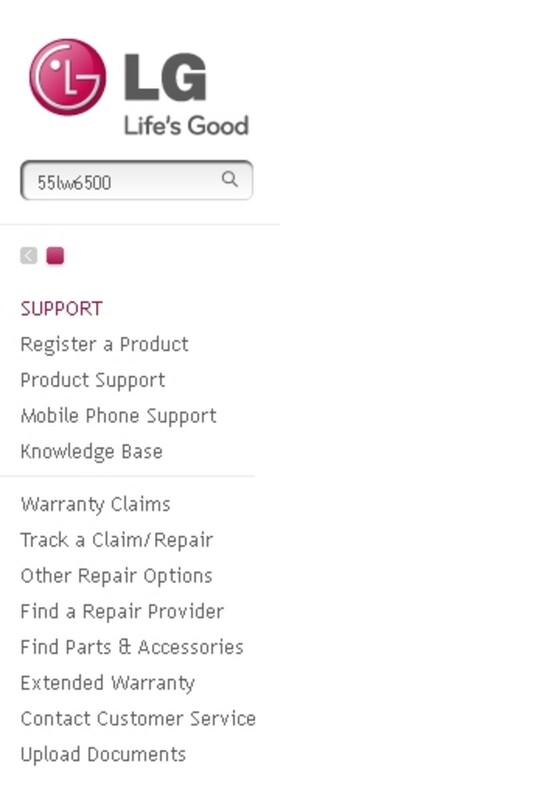 Click here to navigate to the Insignia Products home page. 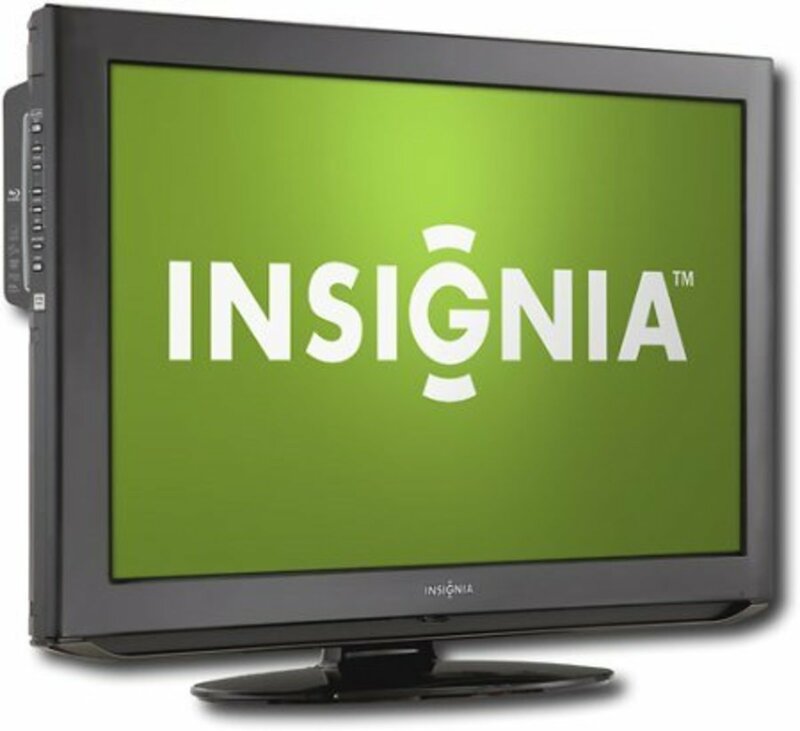 Type the model number of your Insignia TV in the Enter Keyword/SKU box in the upper-right corner of the Web page and then press "Enter." 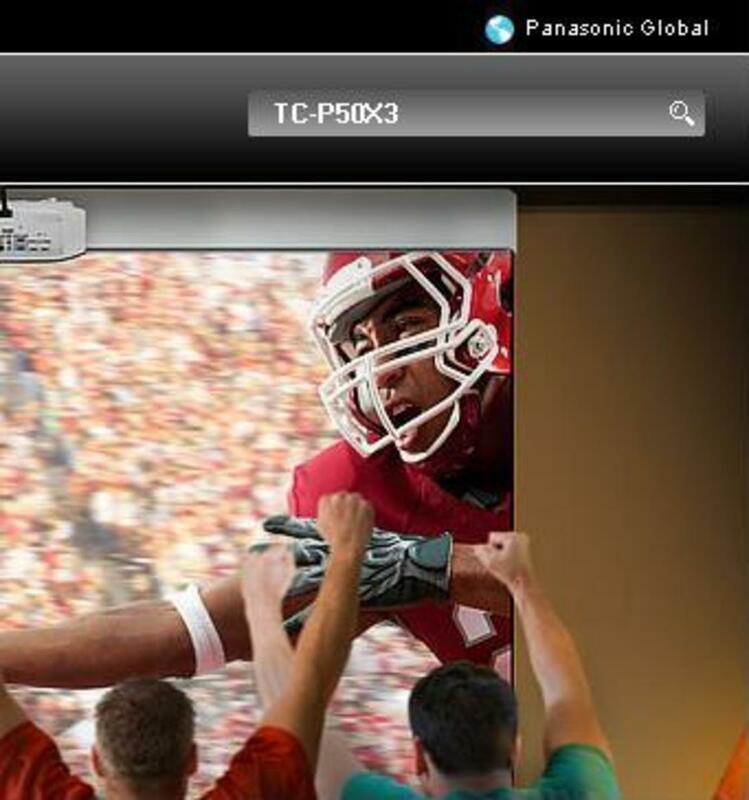 You'll arrive at the support Insignia support page for your TV. 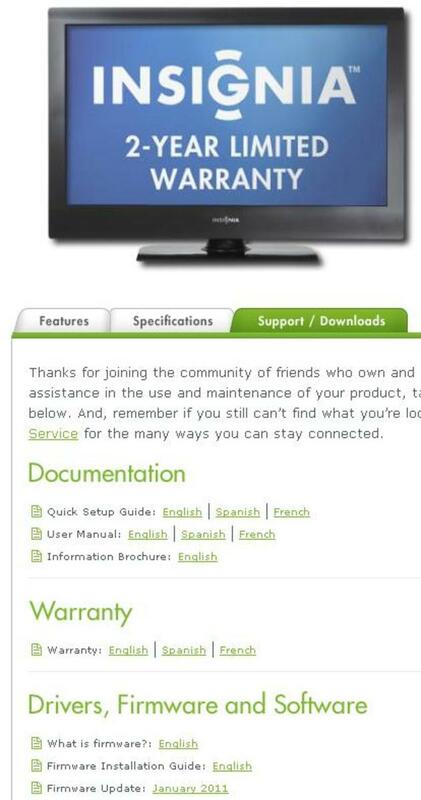 Click the "Support/Downloads" tab just below the image of your Insignia TV on the left side of the page. 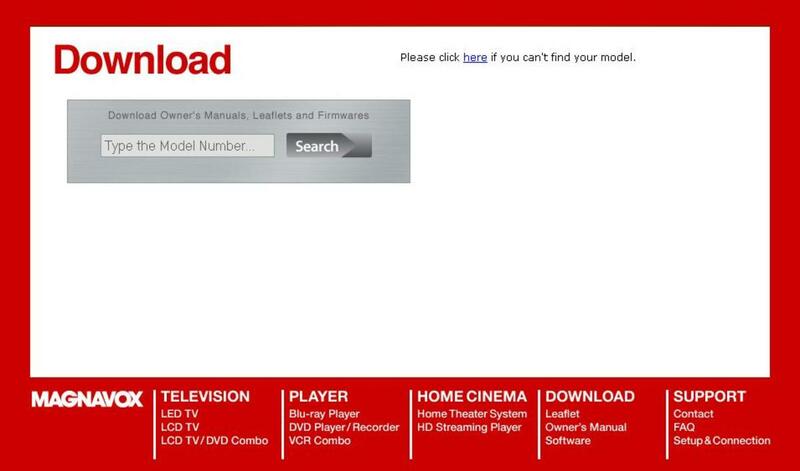 If a firmware update is available for your TV, it will be listed beneath the Drivers, Firmware and Software section as Firmware Update. Click the link to the right of Firmware Update if an update is available for your Insignia TV and then save the file to your computer. Plug a 2.0 USB flash drive to an available USB input on your computer. 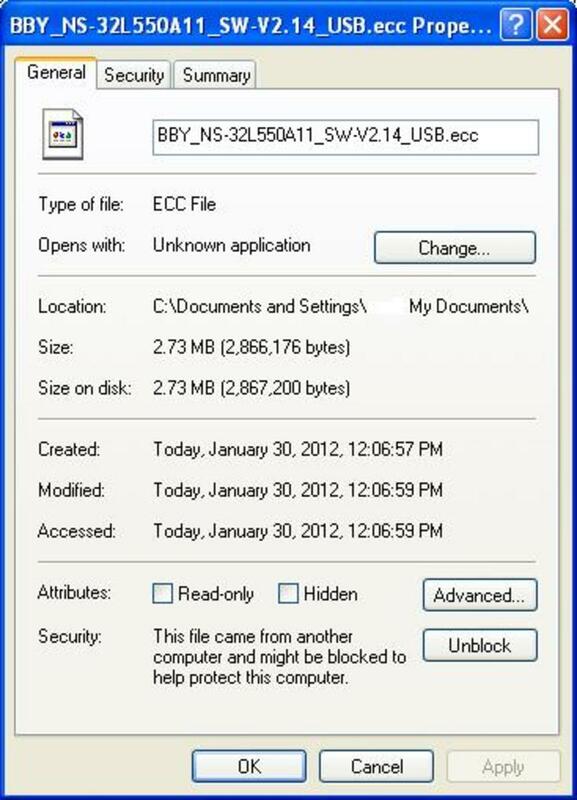 Navigate to where you saved the Insignia firmware update file and then copy and paste the file onto the USB flash drive. 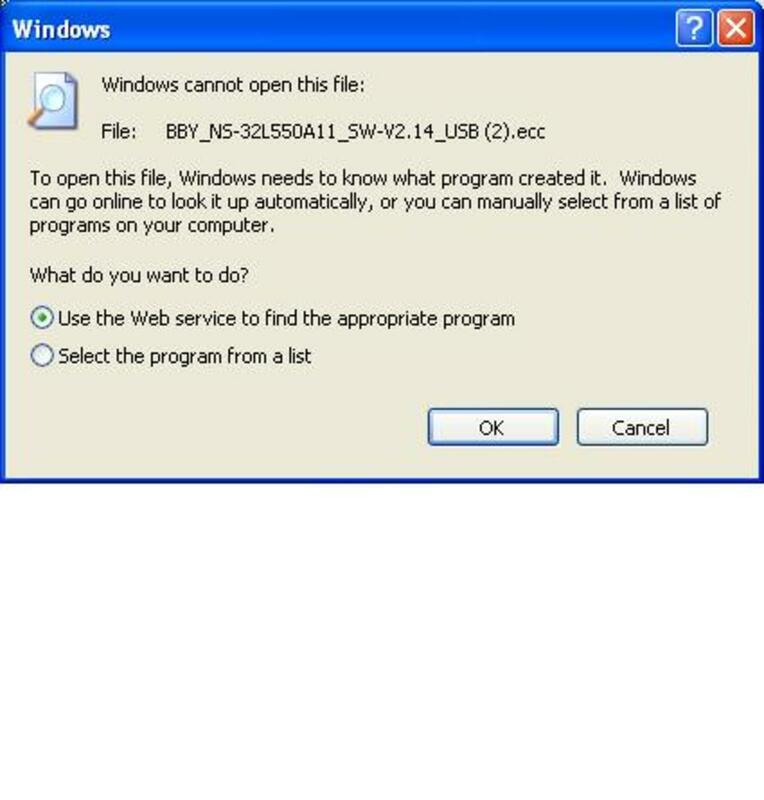 Disconnect the USB flash drive from your computer after the file successfully copies to it. Power down your Insignia TV if it's turned on. Plug the USB flash drive into the Insignia TV's USB port, which is typically located along the left edge of Insignia TVs. 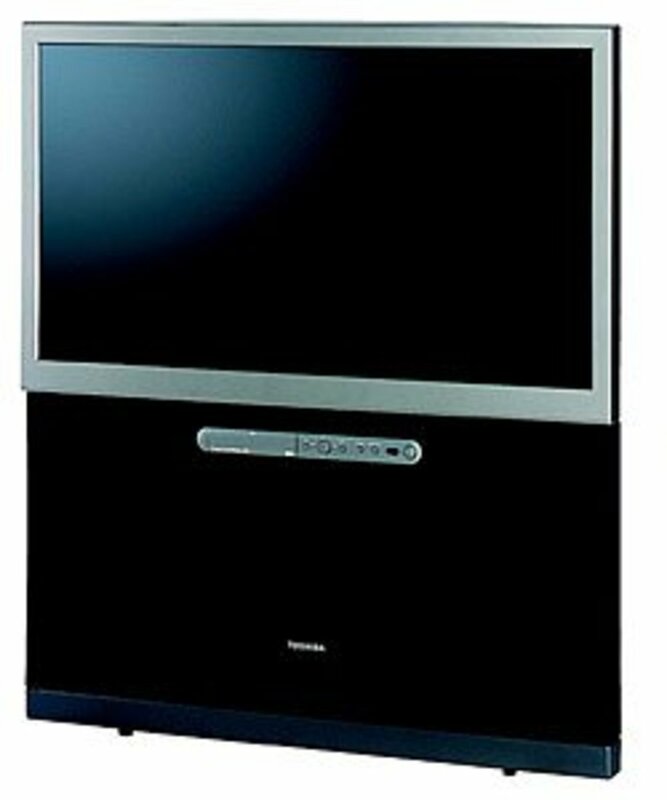 Power on the Insignia TV. A firmware update screen appears after the TV recognizes the connected USB flash drive with the firmware update on it, and asks if you want to save changes to your TV. Select "Yes" using the remote control and then press "Enter" on the remote control that came with the TV or the equivalent on a universal remote. The firmware update begins installing on the Insignia TV. A progress bar appears displaying the status of the installation. 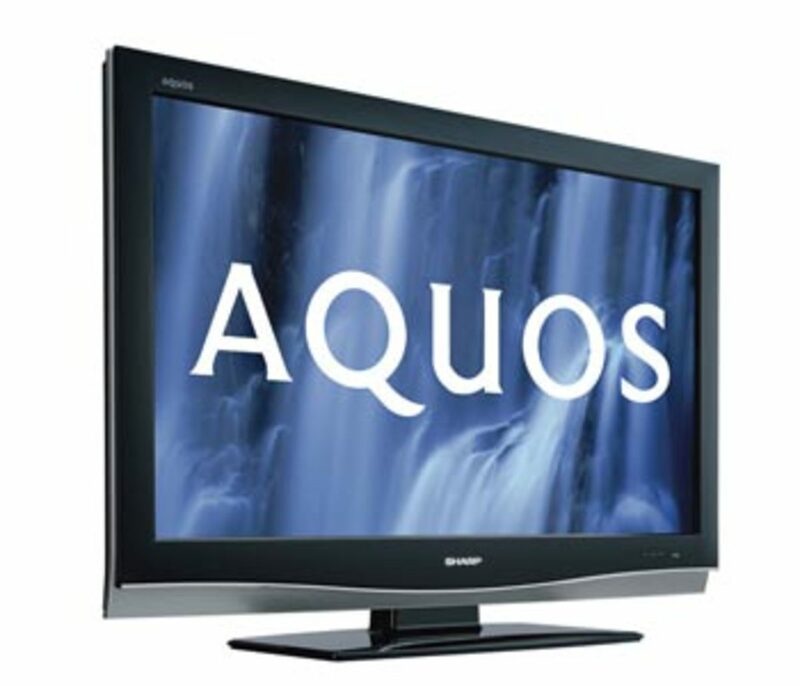 A message will appear on the TV after the firmware update is complete saying that the update was a success. Unplug the USB flash drive from the port it's connected to on the TV. Shut down your Insignia TV and then disconnect the power cable from the AC outlet it's connected to. Leave the power cable unplugged for 30 seconds to ensure the TV resets. 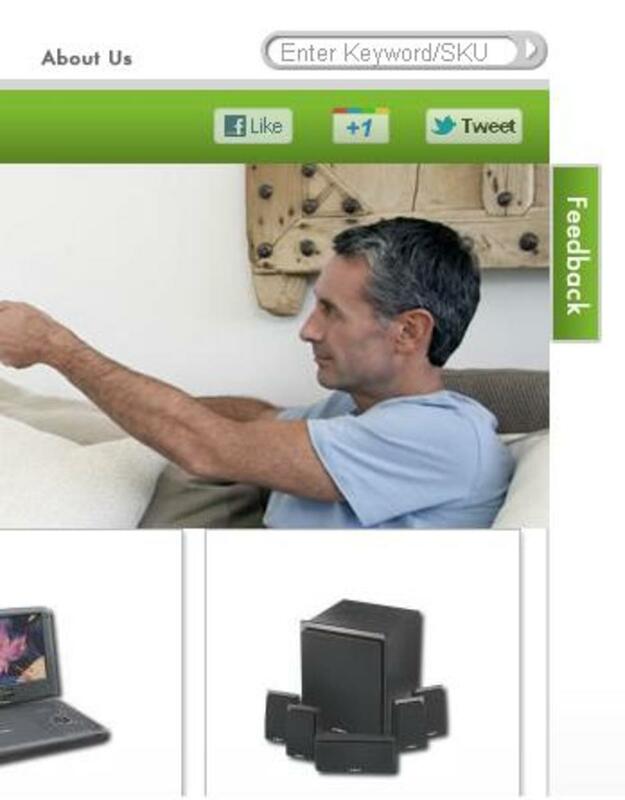 Reconnect the power cable and turn on the TV. Upon successfully booting up the firmware update is finished.